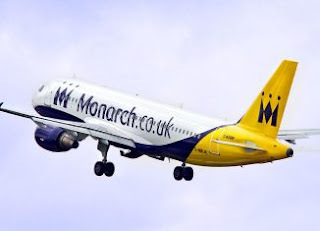 The UK's Civil Aviation Authority confirms that Monarch Airlines has ceased trading with immediate effect, leaving 110,000 customers overseas and in the region of 300,000 future bookings cancelled. The government has asked CAA to charter more than 30 aircraft to bring back to the UK Monarch Airlines customers currently overseas, which it has already started to do with Qatar Airways being the main supplier of aircraft, with 10 already in operation on the repatriation operation. The estimated cost of this, the largest peacetime repatriation, in British history is expected to be £60 million according to the CAA. The CAA is warning Monarch customers in the UK and yet to travel to not go to the airport, there will not be any more flights from the airline. Those customers already overseas due to fly in the next fortnight will be brought back to the UK at no cost to them. There is no need to cut short your stay and are advised to check new special website monarch.caa.co.uk for more information. All future Monarch Airlines bookings, including flights and holidays, have now been cancelled following a decision by the company's board to stop trading. This is the UK's largest ever airline to enter administration. 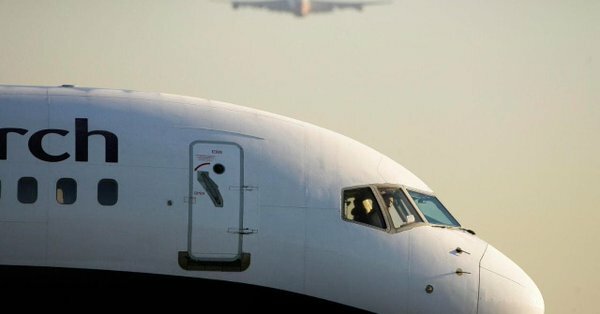 The CAA has a dedicated website monarch.caa.co.uk, which is the best source of advice and information for affected customers, and a 24-hour helpline (0300 303 2800 from in the UK and Ireland, and +44 1753 330330 from overseas) to provide additional assistance.